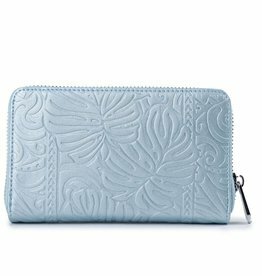 This simple design is sleek, functional, and lightweight. 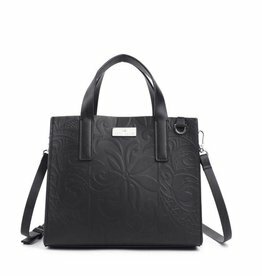 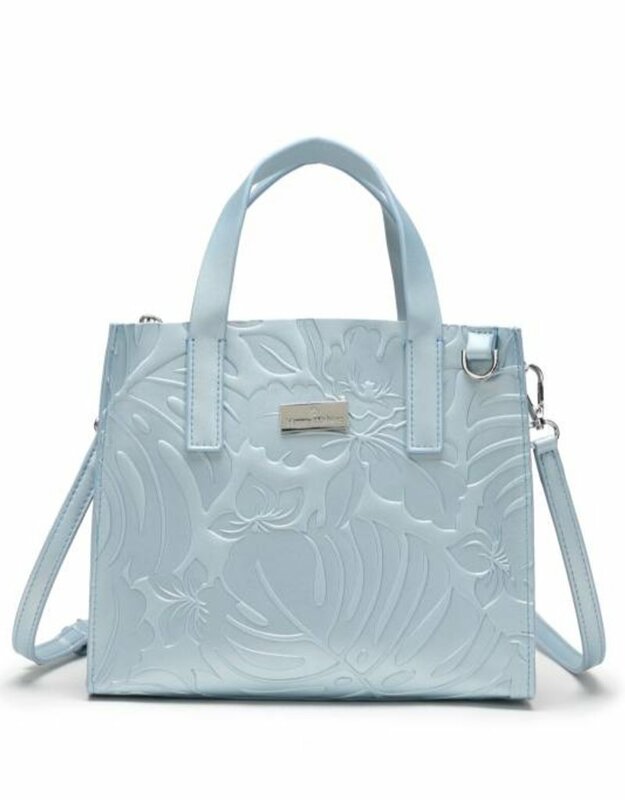 The front and back of the handbag are embellished with some of our popular patterns in embossed manners, making it a great companion for a little bit Hawaii in your daily busy life. 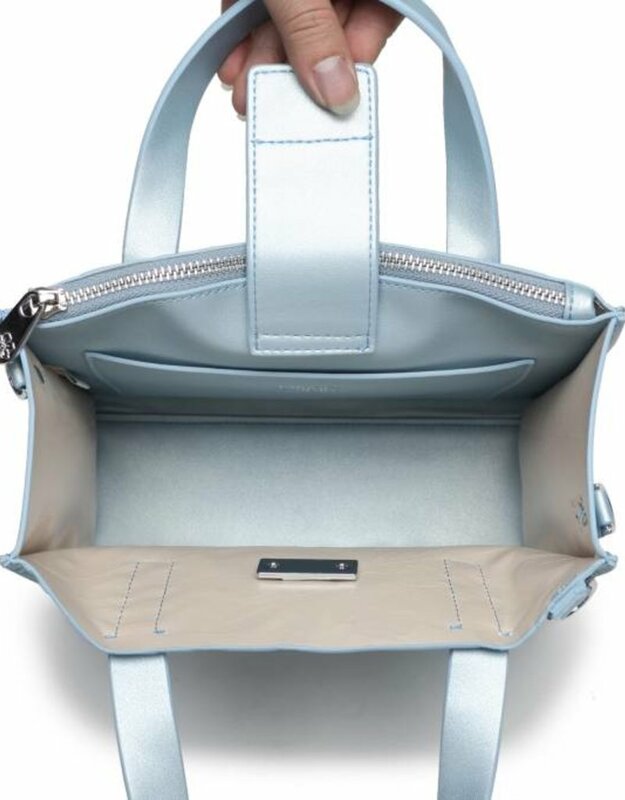 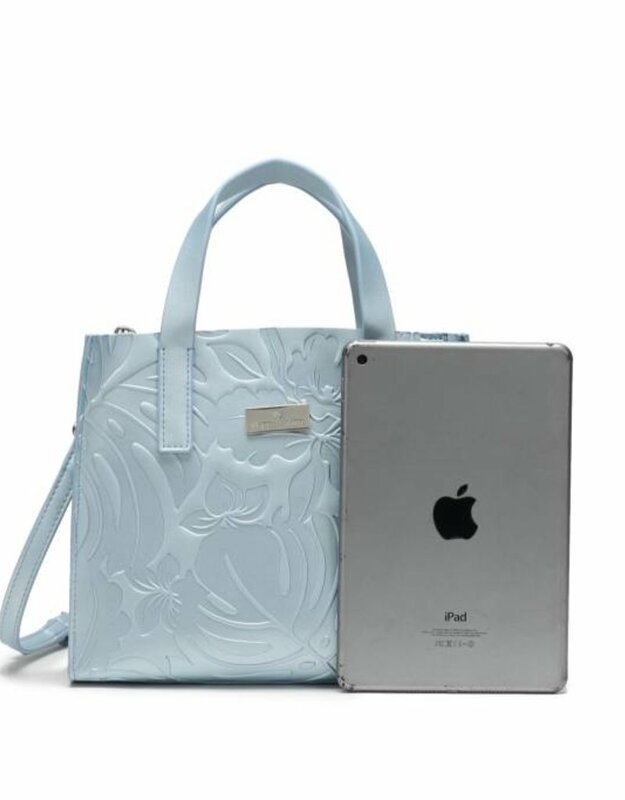 This handbag offers a large compartment closed with a strong magnet, a zipper compartment for your valuables, and an inside compartment to perfectly fit your phone. 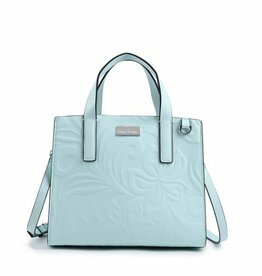 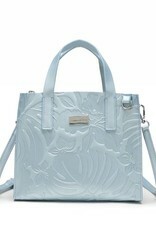 The Katelyn gives the flexibility you need, as handbag or as crossbody bag with adjustable strap. 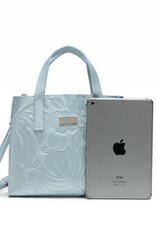 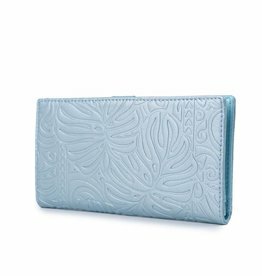 It is large enough to hold your long zipper wallet and all other items you need on a daily basis.